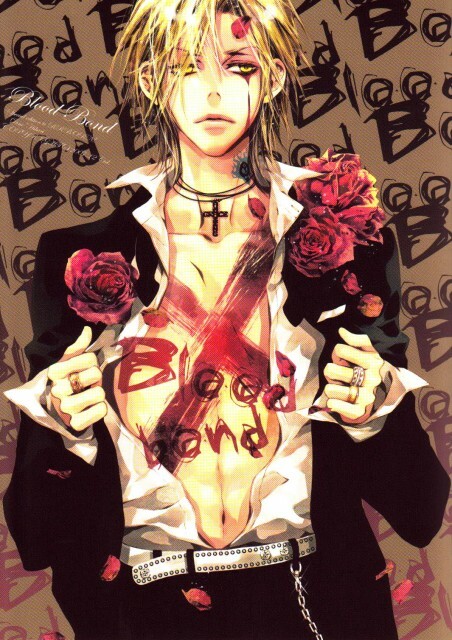 Front cover of the D18 doujinshi 'Blood Bond' by Ciel 33.3 - my most favourite doujinka ever. TYL!D18 featured. I was very surprised when I saw him! Very nice scan, I see the work you had! I know right! Ceil is amazing! <3 Her artwork is so beautiful... I feel so jealous when looking at it! so marvelous...I sure know why gokudera has a fun club! Quote by ym520so marvelous...I sure know why gokudera has a fun club! ah....another great artwork of ciel...i just love it so much. Ahh, so pretty~ Thanks for the scan! Now, where to find the doujin? This is beautiful. and I am maybe asking much but can you give me a link to this dojinshi?